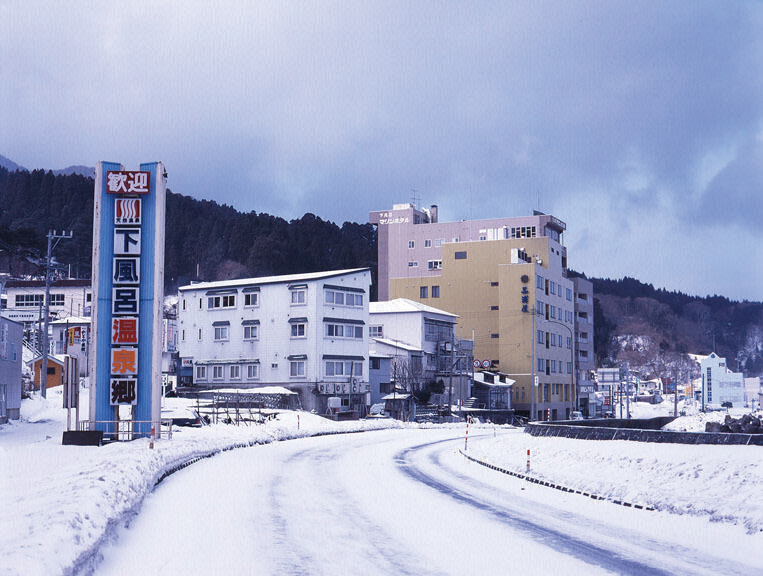 Aomori Prefecture is the most northern prefecture on the main island of Honshu. Aomori faces Hokkaido and it also borders both Iwate and Akita prefectures. The largest city in Aomori Prefecture is Aomori, and during the first week of August the city hosts the annual Nebuta Matsuri (Nebuta Festival). The Nebusta Matsuri is one of Japan's largest festivals, and it features illuminated floats and a lot of energetic dancing by everyone involved. 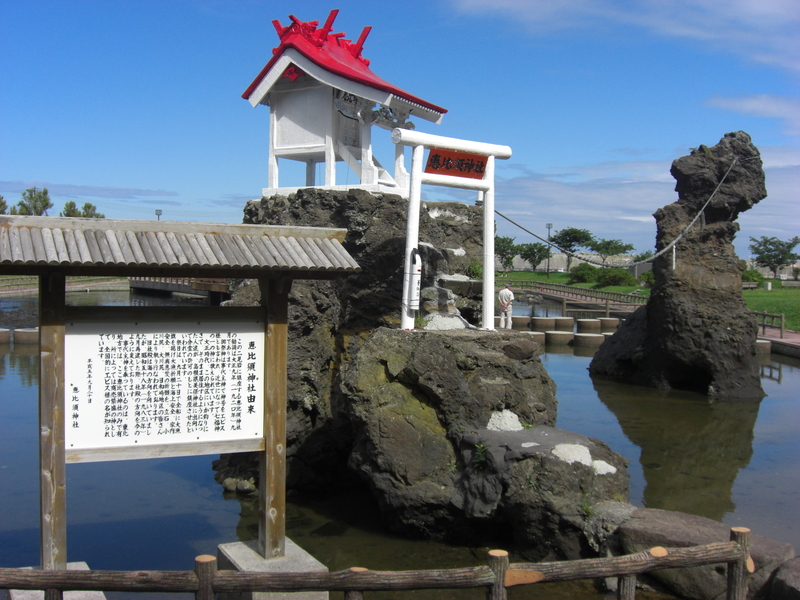 Other highlights of Aomori Prefecture are Hirosaki Castle (southwest of Aomori), and the Shimokita Hanto (Shimokita Peninsula) which boasts wonderful coastal scenery and wildlife, including a large population of wild monkeys. In Towada-Hachimantai National Park lies Japan's third largest lake, Lake Towadako. This large crater lake has crystal clear water and is surrounded by pretty pine forests. North of Lake Towadako lies Mount Hakkodasan which is a popular area for hiking during the summer months. 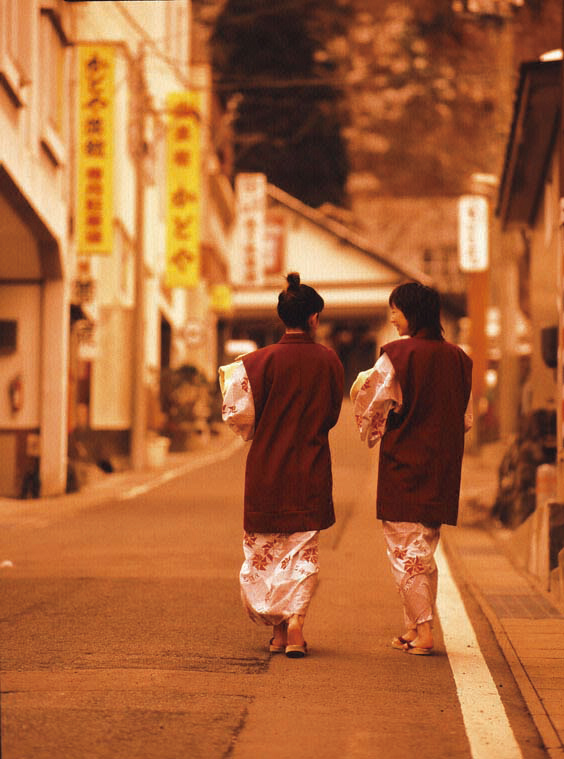 Welcome to Tsubota Ryokan. This Minshuku has 11 Japanese style guest rooms without private baths or toilets. There are two small indoor hot spring baths (same gender only) to bathe and relax in, open from 15:00 until 10:00. 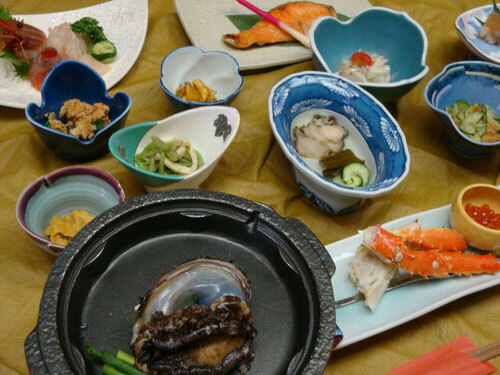 Traditional Japanese cuisine is served to guests at Tsubota Ryokan. Check-in is after 15:00 and check-out is before 10:00. Parking is available.